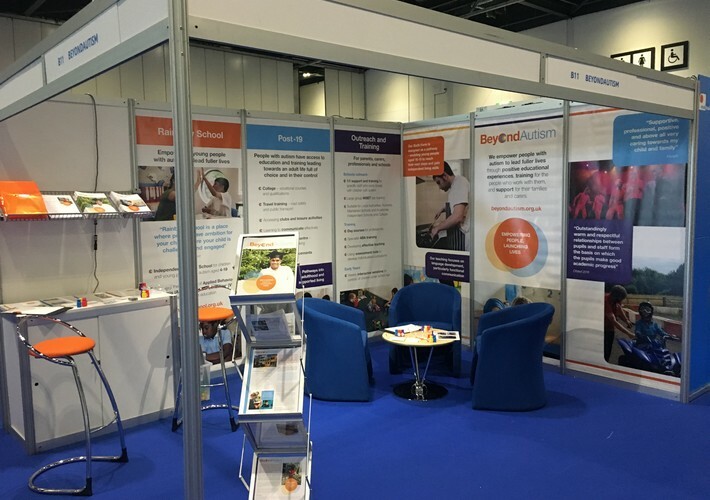 Next week (Friday 15th/ Saturday 16th) we’re exhibiting at The Autism Show at Excel London. The event is aimed at both professionals and parents and hosts a variety of different services and specialist products. There is also the opportunity to choose from over 100 hours of talks and workshops over the two days. If you’re planning on attending the event then come and see us at stand D8 (near to The Hub: Theatre 2). On Friday at 4:10pm CEO, Tracie Linehan and Head of Outreach, Bernadett Rankasz will be speaking on ‘Empowering parents through early intervention – a different model’ at The Hub: Theatre 2. To book your ticket, click here (external website).